The avocado is a very useful fruit. Originally from the sunny climes of Central and South America, it is now widely available. I get organic avocados shipped in with my vegetable delivery box from time to time in the summer. Avocados have a ‘higher fat content than most other fruit, mostly monounsaturated fat, and as such serves as an important staple in the diet of consumers who have limited access to other fatty foods (high-fat meats and fish, dairy products)’. Baked avocados with some sardines are a great treat but raw ones with a mixture of honey, vinegar, olive oil and garlic are amazing to have. I have served them with all sorts of foods- fish, meat and salads. 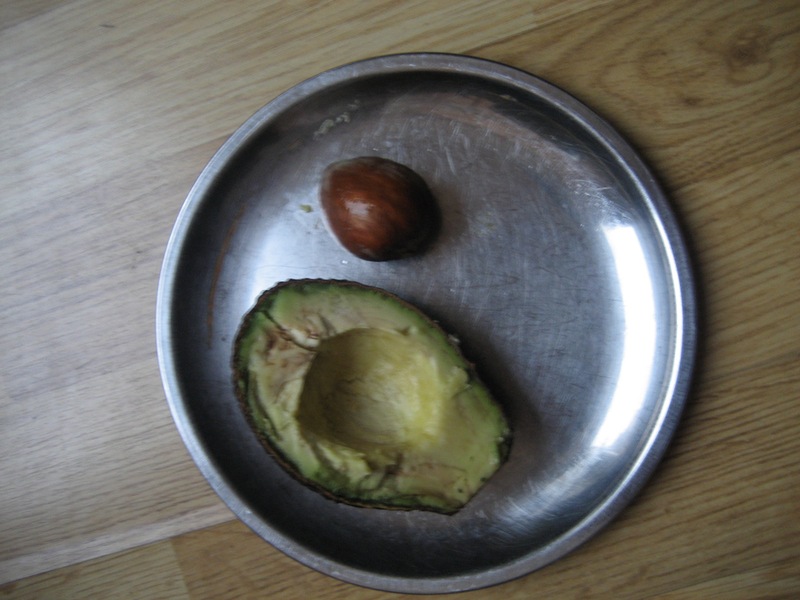 The seed is useful to keep in an avocado half because it stops the exposed flesh from going brown due to ‘Enzymatic browning’ a chemical process like what happens to banana skins. However, when you are done, you can rub the stone across your face with gentle and circular motion for a soothing massage and a rub in of oils straight from the stone. And some people have asked if an avocado tree grows in a cold climate. Yes, below is my three year old plant, growly slowly in a container in the UK. Perhaps this is climate change. It hasn’t flowered or produced fruits yet. I am going to replant it in the spring in a deeper pot. Lets see what happens then. But it certainly looks beautiful anyway! 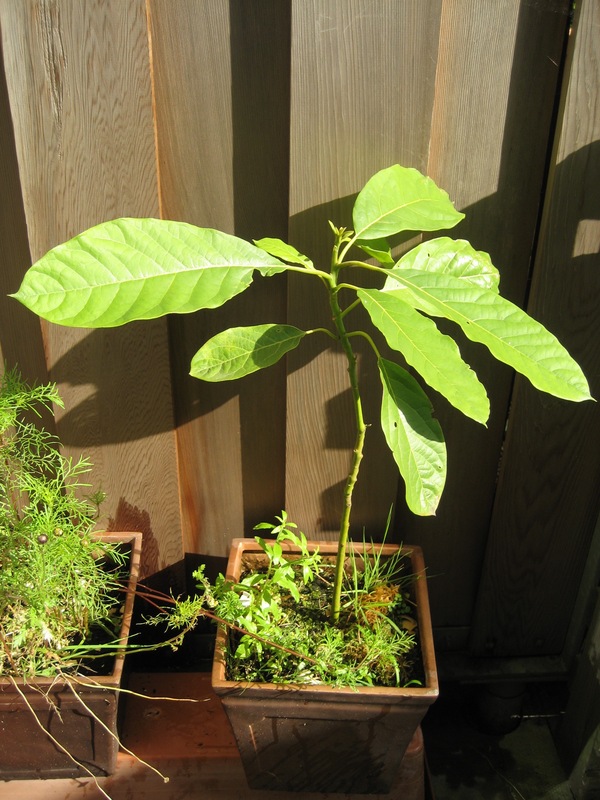 Categories: container gardening, exotic plants, experiment, garden | Tags: avocado, beneficial, beneficial fats, climate change, concrete patio, container, gardening | Permalink. I was brought up in India, a hot tropical country. We did not have many ‘modern amenities’ for most of my life- things that would be considered almost impossible to live without, for example- the fridge, telephone and the TV. Now I live in London, a country of temperate climate. In 2011, I decided on an experiment to switch off my fridge and freezer. Initially I used an old fashioned ‘food safe’- a Victorian metal cabinet which I left out in my balcony- to store perishables. 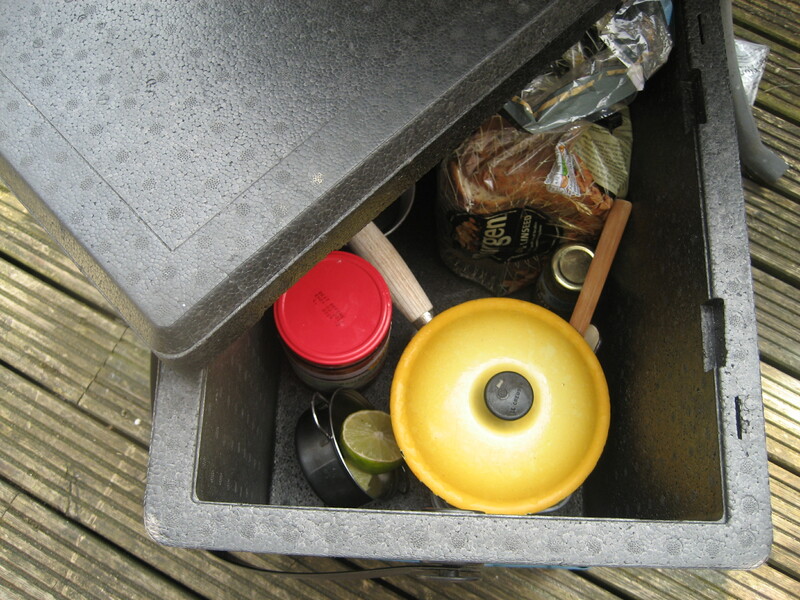 As I was away on and off for eight months of that year doing research for a book, it was a particular challenge to manage food and food waste. However, needless to say, my fridge and freezer had been usually empty as I cook with fresh ingredients and do not usually buy frozen or chilled foods anyway. Initially I made mistakes, mostly with rice. I usually eat rice as I am on gluten free diet. Gone off rice is dangerous because it harbours spores of Bacillus cereus, a bacterium that can cause food poisoning. If the rice is left standing at room temperature, the spores can grow into bacteria. These bacteria will multiply and may produce toxins (poisons) that cause vomiting or diarrhoea. In order to save time, I cooked more rice than needed but it was more than I could eat. I was sick. So l learnt not to cook more than I needed. I learnt to give away extra food to people when I was going away. Of course, my two children did not like that their eccentric mummy did not use a fridge (‘all our friends have fridges and their mums don’t sing while they cook!’ were the complaints I heard). Amongst all other things, apparently cold milk is a necessity, I realised for children who have been brought up in the city and do not realise that fresh milk from the cow is actually warm. When we wanted ice cream or ice, we bought it and used it straightaway. I did not use my fridge for two years! After much complaints about the milk temperature and my singing, I decided to switch on the fridge and freezer only for the summer. This year I found someone had left a good quality insulated picnic box outside our place. I got it and washed it; and have been using this- again left out on the balcony. 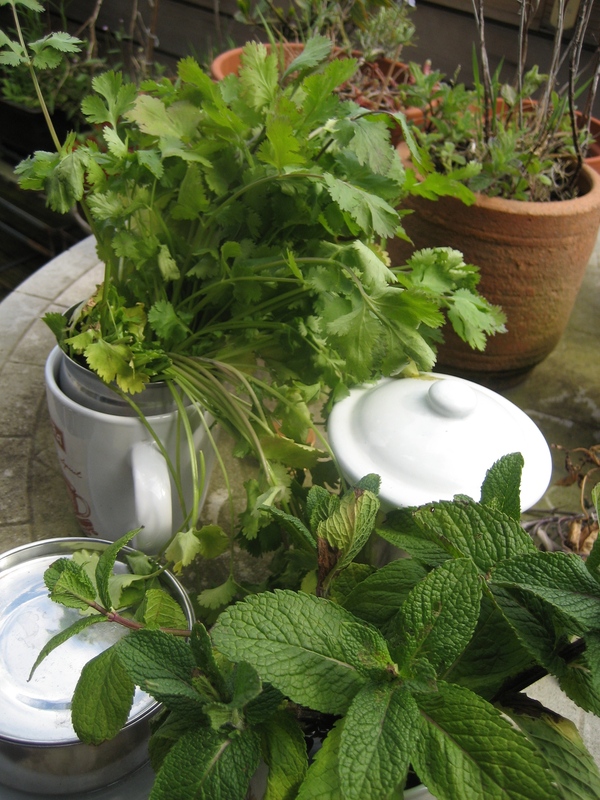 Delicate herbs like coriander keep quite well outside in a small cup of water and hardy mint actually grows roots (and I have planted some of it). The coriander you see in the photo is a week old (from the supermarket)- in the fridge it would have rotted by now. The mint is several weeks old! Thanks to climate change, as the weather is still cold enough, I am not using the fridge at the moment (even the milk is cold enough for my children). So what are the advantages of not using the fridge or freezer? 2. Food is cooked fresh, using fresh ingredients. 3. Zero or nil food waste. 4. Although not enough to be huge difference, my electricity bill has gone down slightly. 5. Due to being forced to have fresh food, we buy local and thereby save on food airmiles. 6. We’ve had to cut down on several high calorie foods such as butter, cream, etc as all these foods need the fridge- this is actually good. 7. Best of all, I don’t have to clean the fridge or freezer- I am using them for storage at present. Wacky or canny- you decide!!! I am still singing though! Categories: living without, saving money, zero waste | Tags: balcony, camping, canny, children, climate change, concrete patio, Cooking, food, freezer, fresh, fridge, herbs, ice, living without, low energy, picnic box, rice, zero food waste | Permalink. I tried this winter to grow something but thanks to climate change, it was all very unpredictable. I shall have to think of something to beat this chaotic weather for next year. I am beginning on an exciting community garden project which I will report another time. For now, I am using the summer harvest to good use in the chilly winter. This is my chilli oil. The ingredients consisted of a base of a neutral oil (I used 100 litres of organic sesame seed oil) which I heated for 30 seconds in the microwave. Then I added four birds eye chillies, two sprigs of rosemary, a few sage leaves and four peppercorns. You can adjust the chilli according to your needs- my children seemed to love the chilli taste. 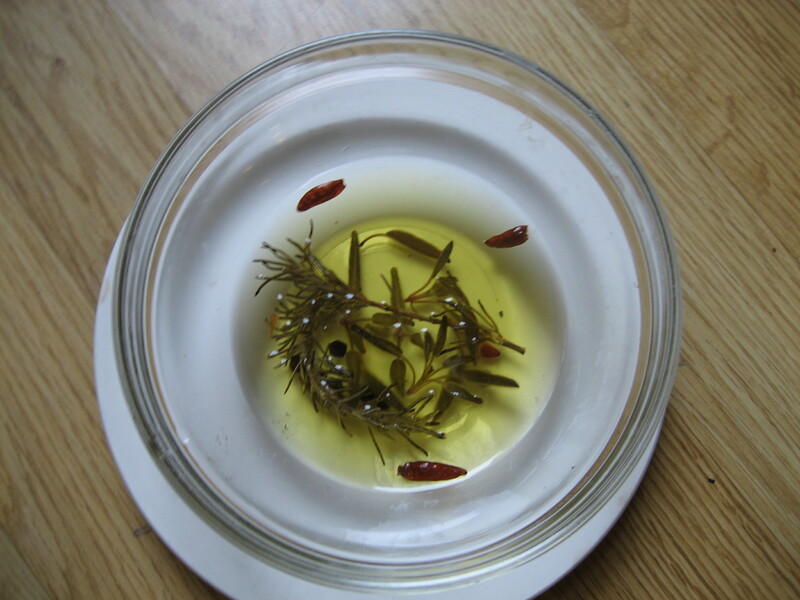 Then leave to infuse in a jar for at least two weeks before using. 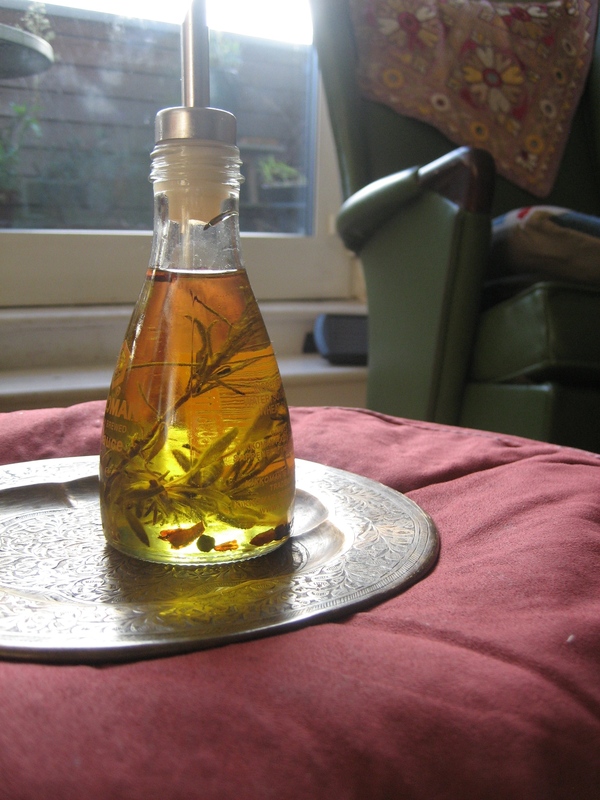 Categories: health, herbs, outdoors, recipe, sustainability | Tags: beneficial, chilli oil recipe, chillies, climate change, easy receipe, garden produce, harvest, herbs, peppercorns, rosemary, sage, sesame seed oil, summer, winter | Permalink. Perhaps it is climate change, perhaps it is a surprise gift, and perhaps it is a sign of my increasing gardening skills- I have these lovely tomatoes still growing in their glorious reds and sunny yellows brightening up my garden. Some salad leaves are still growing along with the nasturtiums. So here is my lovely late summer, near autumn salad, simply served with a splash of olive oil and served with love- delicious! 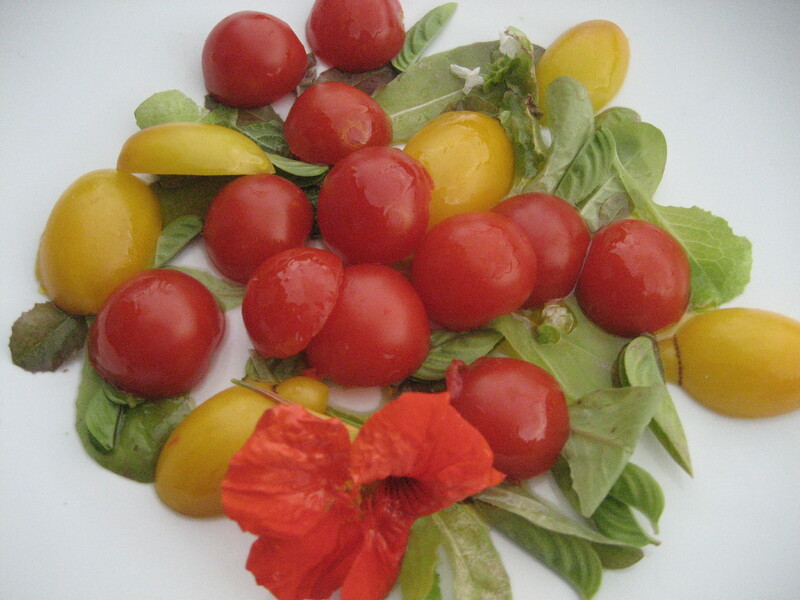 Categories: herbs, recipe, sustainability | Tags: climate change, leaves, nasturtiums, olive oil, salads, tomatoes | Permalink.